20 inch rims MRR Design GT-1 black gloss w/ machined wheels for your vehicle. 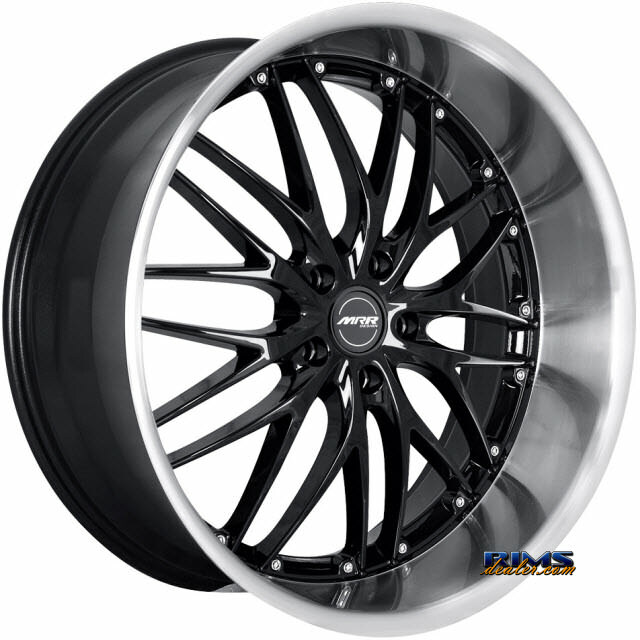 Add 20 inch wheels MRR Design GT-1 black gloss w/ machined rims to your shopping cart. The MRR Design GT-1 is available in size(s) 20x10 , 20x10 , 20x10 , 20x10 , 20x10 , 20x10 , 20x10 , 20x10 , 20x10 , 20x10 , 20x10 , 20x10 , 20x10 , 20x10 , 20x8.5 , 20x8.5 , 20x8.5 , 20x8.5 , 20x8.5 , 20x8.5 , 20x8.5 , 20x8.5 , 20x8.5 , 20x8.5 , 20x8.5 , 20x8.5 , 20x8.5 , 20x8.5 , 20x8.5 , 20x8.5 , 20x8.5 , 20x8.5 , 20x8.5 , 20x8.5 , 20x8.5 , 20x9.5 and 20x9.5 , RimsDealer Wheels and Rims comes in a variety of wheel sizes according to each car make and year. In order to better understand the rim size that better fits your car here is a brief explanation on wheel rims and tires dimensions. The first number in this size is the diameter of the wheel, also known as the rim. Tire and wheel diameters are designed to match. For example, a tire with a diameter of 20 inches will fit a wheel with a diameter of 20 inches. The second number is the size is the overall width of the wheel or rim. The width of the wheel is measured across the widest point of the wheel's edge or lip.